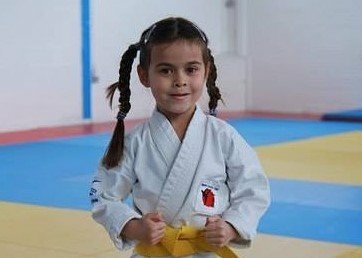 We're a family friendly karate club based in Loughton, Essex in the UK. We provide after school clubs, evening and weekend classes. 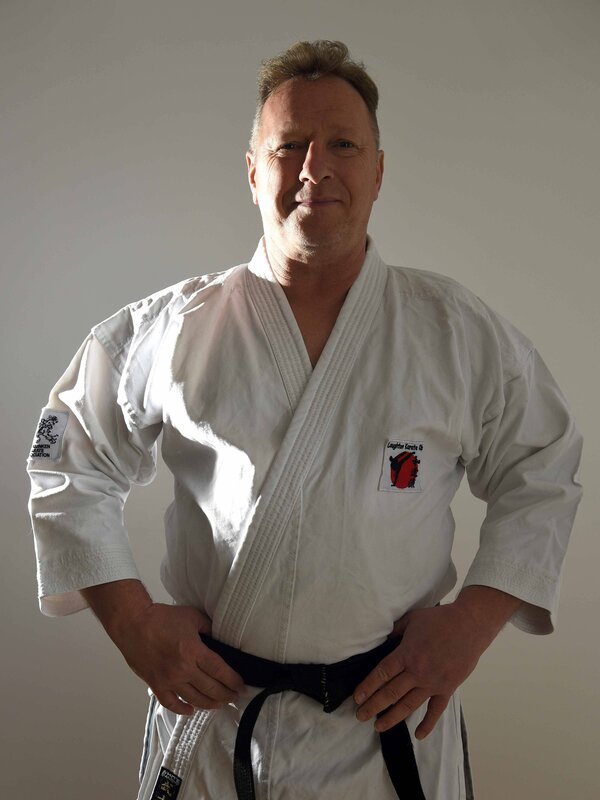 We practice the wado ryu style of karate for self-defence, not sport. teachings of traditional karate with proven modern combat methods. Your first trial session is free. We offer discounts for families and multiple weekly training sessions. All levels are welcome. Children can start from 5 years old. 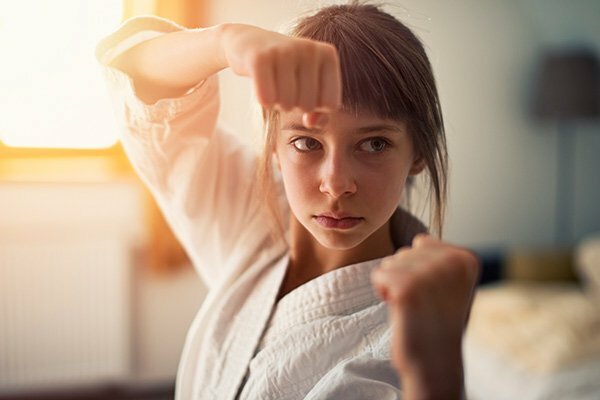 Learn life skills and self-defence whilst getting fit. 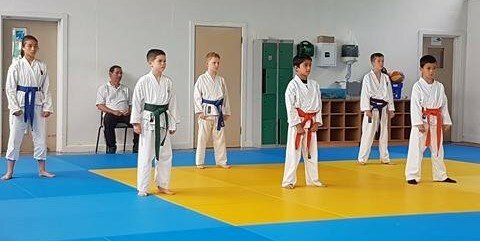 Receive the latest news and updates from Loughton Karate Club. 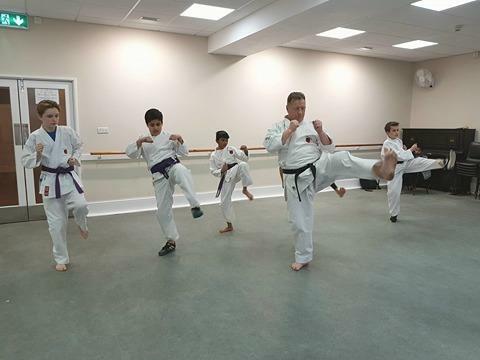 Thanks for joining Loughton Karate Club News.